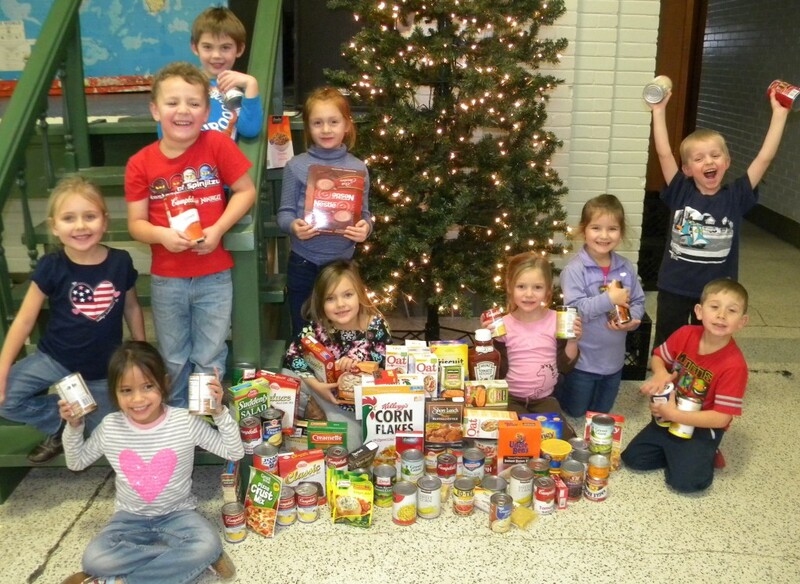 Ms. Jonckowski’s Kindergarteners are collecting food items for the food shelf this Advent. All school families are encouraged to participate in this charity drive teaching children love for their neighbors and the true spirit of Christmas. Thank you boys and girls for helping build the Kingdom! Your good will is catchy.